A unique urban, mid-rise apartment community concept with direct access to everything Boise has to offer. The facility has community roof garden, gym, business center, live work studios among other community based amenities. A large commercial tenant space is also included which gives residential tenants access to commercial services without leaving the building. SEED was hired by Local Construct to perform construction based testing and commissioning services for commercial spaces. Scope: Commissioning (MSJ & STS) in collaboration with the State of Idaho DPW. A new state of the art headquarter and lab facility designed to provide a consolidated and updated headquarter facility for District 5 operations of the Idaho State Police. Operation must of meet critical services criteria for lab facilities and other law enforcement activities. SEED was retained by the owner to provide construction based commissioning services. A new state of the art facility designed to provide a consolidated 911 and Dispatch center for all of Ada County,, including medical, fire, and local law enforcement agencies. Design of the facility must meet critical services criteria for data centers. SEED was retained by the owner to provide both design and construction based commissioning services. A complete revitalization and renewal of the existing structure with the intent of providing a safe, clean, efficient, sustainable, aesthetic, technology capable, flexible environment designed to LEED standards. High efficiency mechanical, electrical and plumbing equipment are included. Mechanical systems leverage existing central plant steam and chilled water infrastructure. This multipurpose building is a combined student union, performing arts facility, and kitchen facility. Currently in the construction phase, this building is designed to CHPS standards. High efficiency mechanical and plumbing equipment are included with a unique equipment controls package. A building with mixed occupancy types and unique HVAC systems, SEED verified the functional performance of all systems to ensure they were working properly. A number of issues were found and resolved during this process. 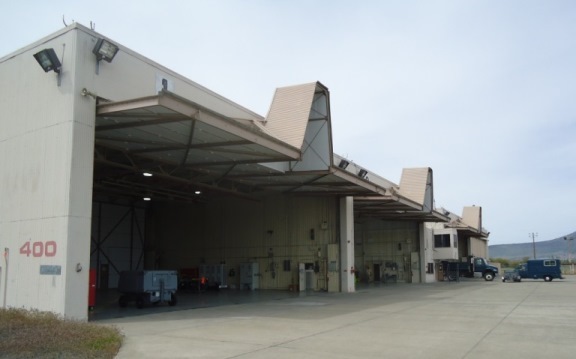 This included addressing control concerns of airside HVAC system, initial setup of lighting systems among others. Issues discovered and resolved during this process yielded an estimated savings of over 22,000 kWh annually allowing for a quick 4.5 year payback on the commissioning service. During design, SEED was tasked with providing EPACT required energy based reporting and commissioning. Responsibilities included developing ASHRAE 90.1 baseline models for comparison to the as-designed facility. HVAC systems with a connection to an existing campus geothermal loop and dedicated chillers were fully tested. Installation deficiencies, specifically on the chilled water system, were uncovered during the functional testing process. Resolution yielded avoidance of thermal comfort issues and significant chiller operation run-time reduction resulting in significant energy savings. A truly unique mechanical design includes both indirect evaporative cooling of outdoor ventilation air which also allows for an evaporatively cooled economizer cycle. Supplemental heating and cooling is provided by radiant chilled beams. The chilled beams are supplied Hot/Cold water by geo-exchange heat pumps connected to a wellfield located under the town’s main street. To ensure this complex design was operating properly, SEED also provided fundamental and enhanced commissioning services. Multiple issues were identified and resolved including a faulty compressor in one of the heat pumps and thermal leakage between the hot/cold building hydronic loops caused by faulty and mis-wired valves. The thermal leakage issue was rendering the radiant system useless though energy was consumed to operate it. Once resolved, a significant energy reduction and increased thermal comfort was realized. To remain compliant with the LEED® credit, the Commissioning Authority remained unaffiliated with the engineer’s design. The project has received a 2015 Merit Award from AIA Nevada. Details: 3 Buildings + Parking Garage, 100,000+ sq. ft.
A building with many complex systems, SEED verified the functional performance of all systems and helped optimize the integration of systems through M&V and system tuning. This included identifying optimal operation of the radiant cooling and heating system with the airside systems. Systems optimization as well as issues discovered and resolved during the commissioning process yielded a utility cost savings of over $6,000 annually, paying back the cost of services in 3 years. 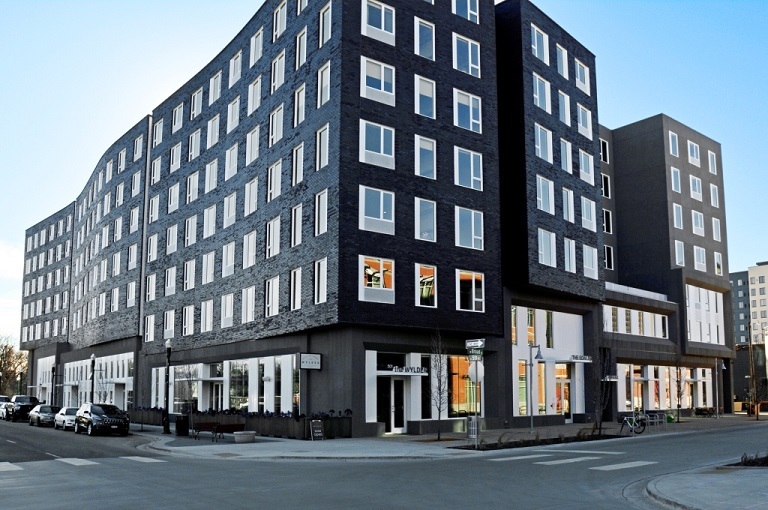 This project has received a 2014 Sustainability Award from AIA Idaho. This project allowed SEED to utilize extensive energy modeling techniques to help justify additional expenditure on high efficiency HVAC, Plumbing and Lighting systems. SEED also provided fundamental and enhanced commissioning services on a unique Variable Refrigerant Flow/Dedicated Outdoor air HVAC system. Issues discovered and resolved during commissioning yielded over 60,000 kWh/yr in savings. Contents Copyright © SEED, Inc.